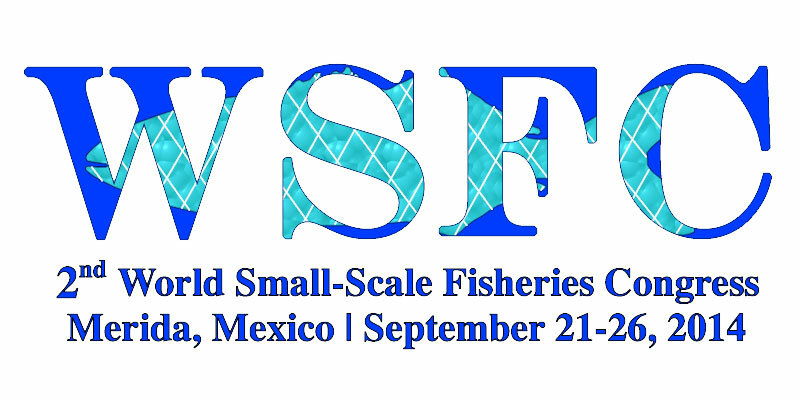 The 2nd World Small-Scale Fisheries Congress (2WSFC) attracted great interest among academic and non-academic communities resulting in more than 400 attendees from over 50 countries, many of them students and early career scientists. Some of the issues that caught the most attention included ocean grabbing, health and well-being of small-scale fishers, cultural and social values of small-scale fisheries, governability of small-scale fisheries, transdisciplinary research etc. 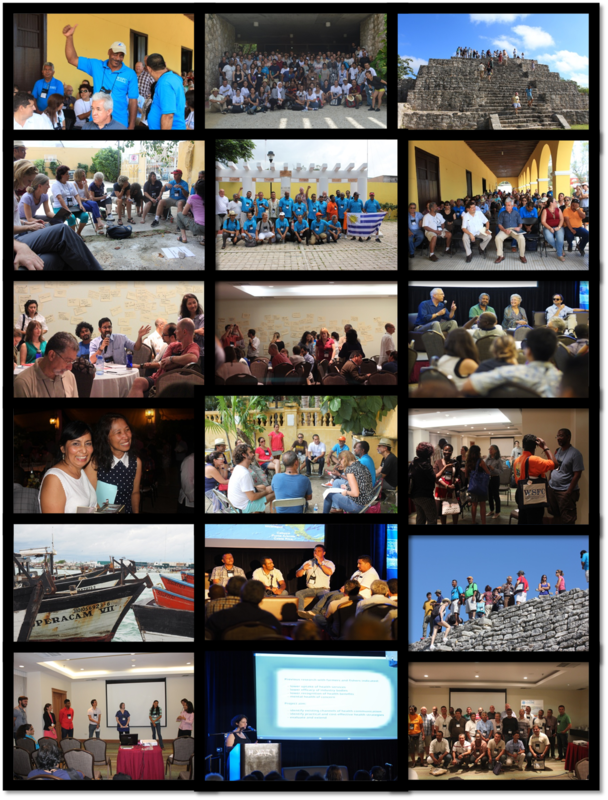 The wide spread of themes and topics is proof that there is a strong and ever bigger contingency of researchers and civil society organizations that are committed to fight against the demarginalization of small-scale fisheries and are open to explore and implement innovative options and opportunities to secure their future. Fishers participated in a number of formal and informal activities that were tailored specifically for them. 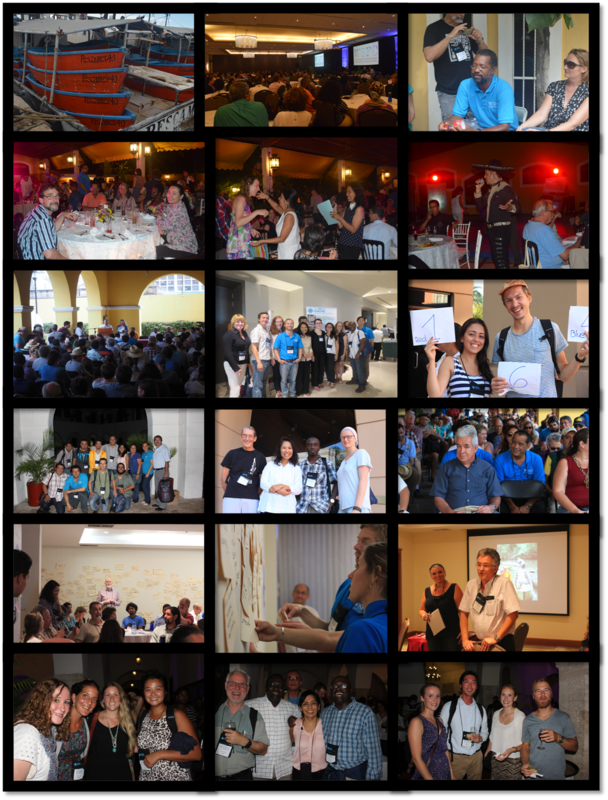 One of the main activities was the “Fisher´s Perspectives” panel in which fishers not only talked about the challenges they are facing but just as importantly, showcased their success stories. This successful experience is intended to be expanded upon in the future, not only by including more fisher-folks in this type of meetings but also by giving them the possibility to be active agents in the knowledge generation and in addressing small-scale fisheries issues. The congress demonstrated that the time is right for innovate solutions to deal with the challenges and problems in the small-scale fisheries. While we must strive to preserve culture and heritage of small-scale fisheries, greater efforts must also be put towards creating markets, technology and governance in order to assure the sustainability of small-scale fisheries. One such innovation is the Food and Agriculture Organization (FAO) of the United Nations' Voluntary Guidelines for Securing Sustainable Small-Scale Fisheries. We are glad to see that the interest in and research of small-scale fisheries is gaining such a momentum. To read more about the congress highlights, download the 2WSFC Report.